Higher vibrational living means something different to everyone, and your path is as unique as your fingerprint. Understanding your birth chart is a way to honor the uniqueness of who you are and to see what life themes you are dealing with, what challenges and vulnerabilities you have, and how to honor your true self. Essential oils provide access to taking charge of your own healing process and finding balance and harmony with who you are. 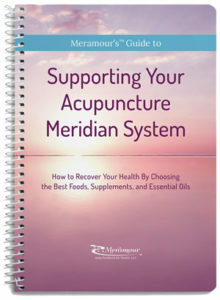 This book will guide you step by step through the process of understanding your astrology chart, using essential oils based on your chart, and applying them to balance your acupuncture meridian system. 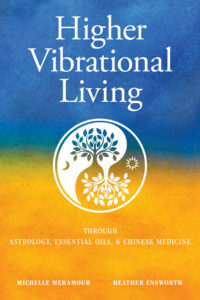 If you are new astrology, essential oils, or Chinese medicine, this book will give you a solid foundation to work with these healing modalities effectively. If you are knowledgeable in one or more of these areas, this process will open up a new dimension of self-awareness and transformation. 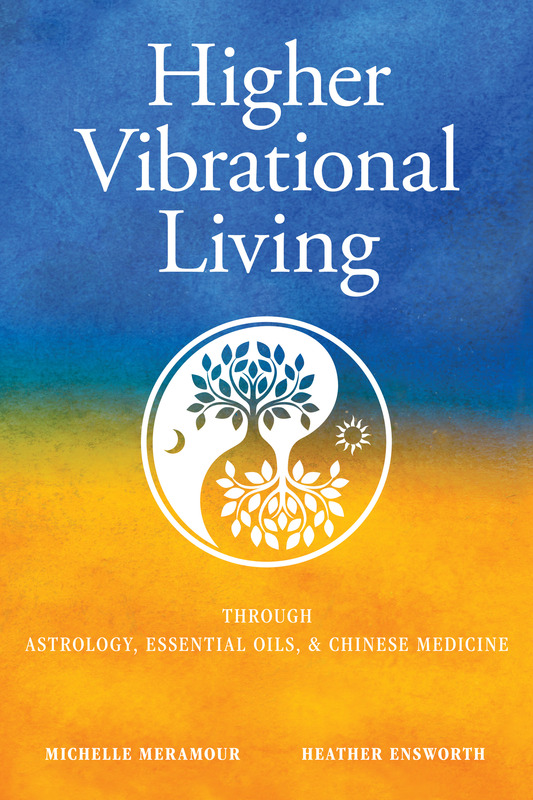 By integrating astrology, Chinese medicine, and essential oils, you can support yourself in coming into harmony and balance physically, emotionally, and spiritually. You will also learn how to increase your vibrational level to break free from old unhealthy patterns and to move into a higher level of consciousness. You will find a path to healing and personal transformation by increasing your self-awareness, raising your vibrational level, and harnessing your full potential.